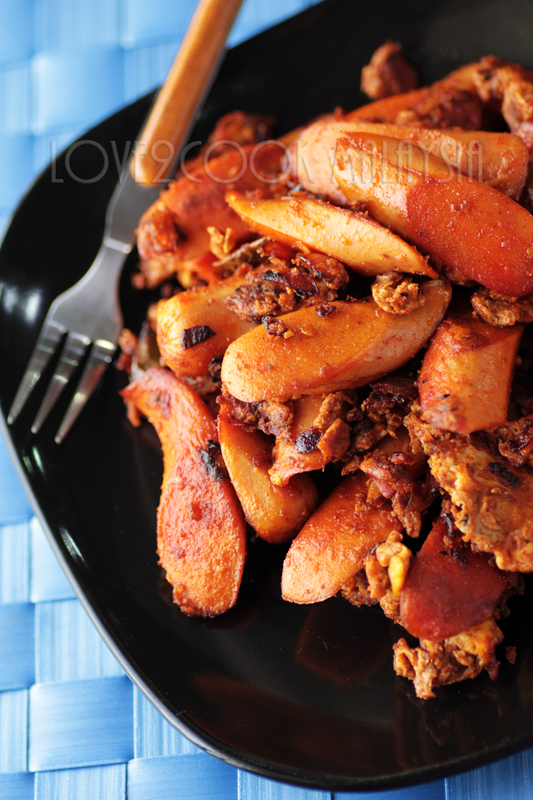 ♥ LOVE2COOK MALAYSIA♥: Sausage Stir-fry...with Eggs & Dried Shrimps! Sausage Stir-fry...with Eggs & Dried Shrimps! This is the kind of dish I would cook whenever I'm feeling down and mood less. It's quick, easy and goes well with plain rice, bread or just like that! Cut sausages into 1 inch length slant-wise. Heat oil in a wok and stir fry garlic, onion, dried shrimps and green chillies for 1 minute. Add sausages and cook until they turn slightly darker. Add chilli powder, blackpepper and salt. Mix thoroughly. Make a well in the center and break in the eggs. Mix the eggs a little and cover with the sausages. Cook over low heat. Now, scramble up everything together. Add salt if needed. Your Sausage Stir-Fry is ready! * Reduce the amount of chilli powder if you wish to have a non-spicy dish! 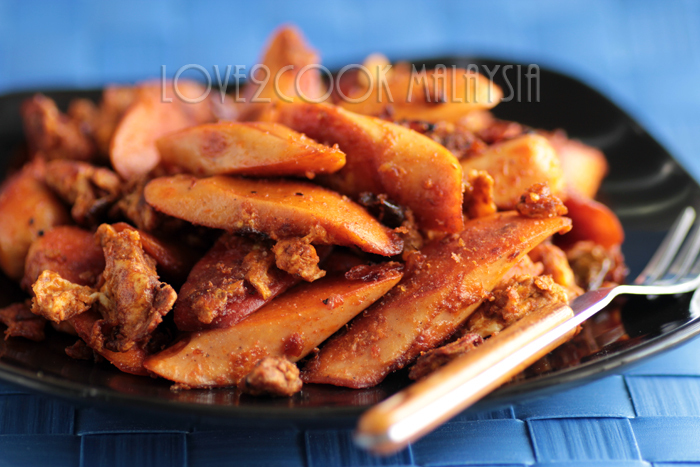 quick and simple but yet still delicious, i also like this kind of spicy stir fried. an enticing recipe for sausage lovers :-)Hi Love how r u? Looks wonderful, would be great, stuffed in hotdog buns! Yum! must be kids' favorite too!! are you alright? dear? Yesterday i watched carlo, kitchen boss, made sausages and onions plus bell peppers. He just grilled them. Looks gud. Will try yours too. I just love sausages. Thnx dear. I am drooling over this simple, easy and delicious looking recipe. Sometimes I am in a rush and your lovely sausage recipe will make my day great. Hi Love, wow.....this look awesome and your picture is excellent. Thank for sharing this quickie meal. Quiet an unusual combination-dried shrimps and sausages, but I guess it works. Would be nice for fried rice too. hi love!! 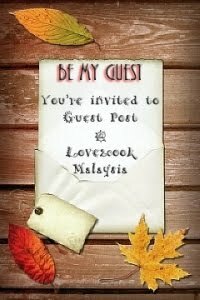 woww..this menu really look simple yet appealing!..huhu!! bak akak sepiring love! looveeeeeeeee!!!! thats looks nyummy!! bg tun semangkuk, kejap je habis meratah nih. Delicious recipe n mouthwatering presentation. Looks fab ...spicy and yum .. Thanks for your lovely wishes, good to be back at this wonderful space!